Award winning premium ergonomic baby carrier, Ergobaby recently launched its latest innovation; the Omni 360 Baby Carrier which specifically designed for superior baby and parent comfort as well as exceptional ease of use in a fun and lively event that took place at Happikiddo, Citta Mall. 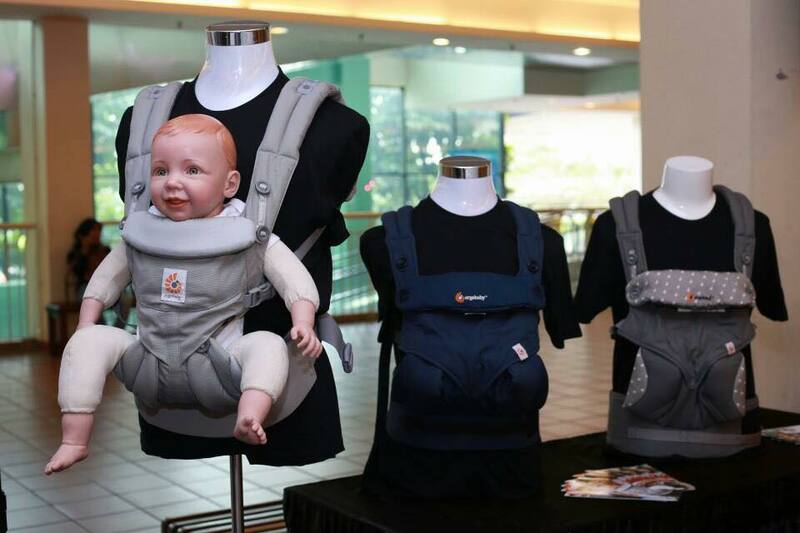 Expecting parents, babywearing enthusiasts and celebrities like Amar Baharin and Amyra Rosli not only get the opportunity to test and tried the Omni 360 Baby Carrier, they also learn more about babywearing tips and tricks from certified expert on that day as well. 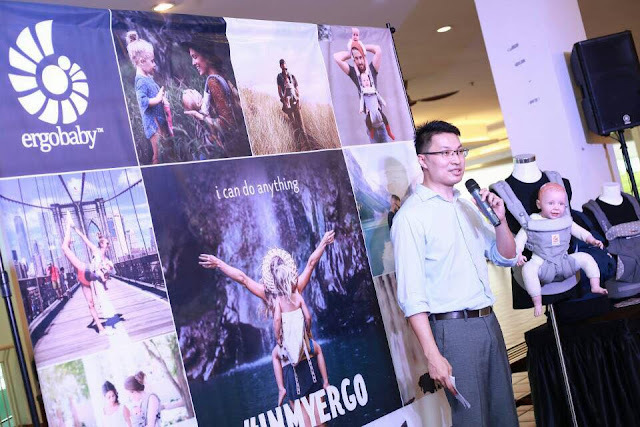 In conjunction with the Babywearing Month, Ergobaby also announced their global social media campaign #INMYERGO which aims to celebrate every adventure of parenting and empowering parents to do just about anything they want with the help of a baby carrier. 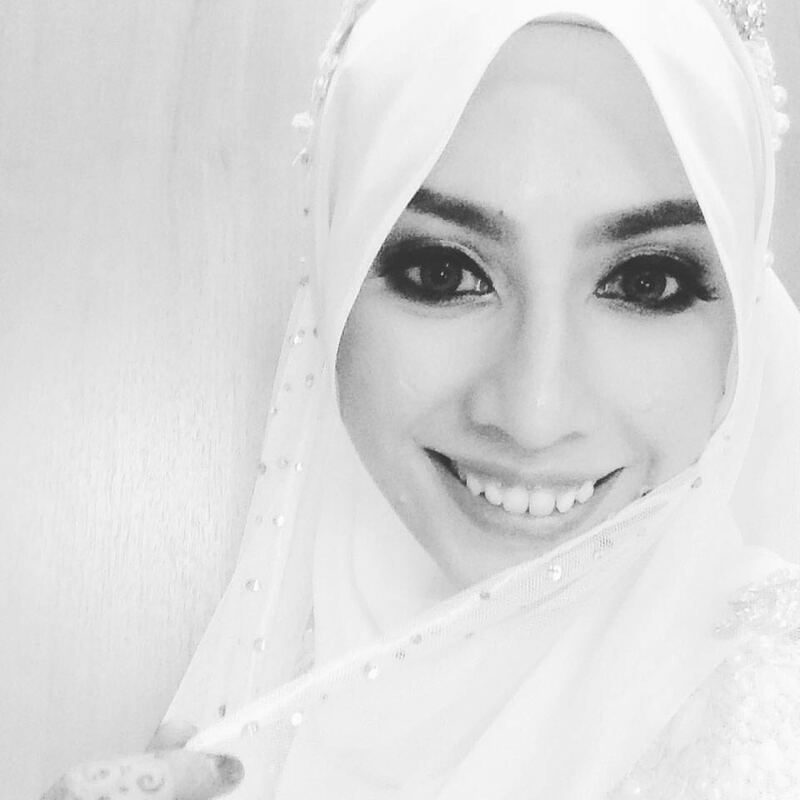 Using content generated from parents enjoying their parenting journey using baby carrier, you can also be a part of the campaign by sharing your favorite photos with Ergobaby carrier on Instagram using the hashtag and follow it to see stories from other parents too. 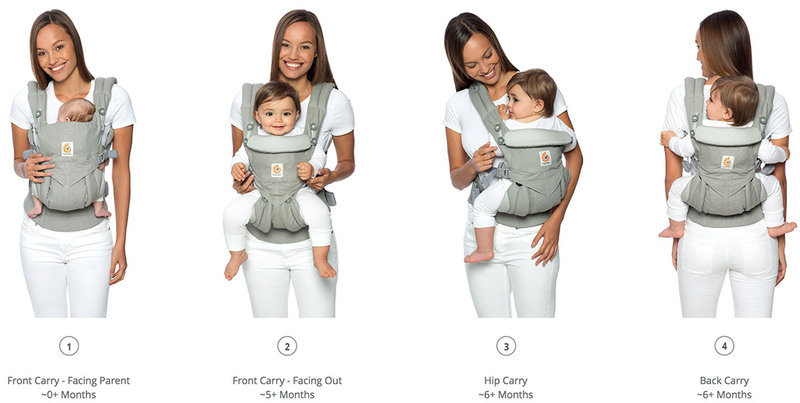 Back to the Omni 360, the versatile all-in-one baby carrier offers all carry positions, enabling the parents to quickly switch baby to face out or face towards the parents with ease. It can be adjusted from newborn to toddler without having to use the infant insert. Ergobaby working closely with babywearing educators and doctors in order to develop the Omni 360 which supports baby in a hip-healthy "M" shape for all stages and in all positions including outward facing. That's not all, it also comes with additional features such as lumbar support waist-belt, extra cushioned, crossable shoulder straps and large detachable storage pouch. There are so many details going into the creation of Omni 360. From how flexible it is to accommodate all carry positions, how well it adapts to the baby growth from as small as 3.2kg to 20kg, the exceptional comfort that it gave by providing a long-wear comfort with its lumbar support waist-belt and extra cushioned shoulder straps that's easily adjust, the ergonomic design that's acknowledge by International Hip Dysplasia Institute, the everyday convenience that covers from tuck-away baby hood for sun protection and privacy, easy access to discreet breastfeeding to the large detachable pouch that can be use for milk storage, they pretty much figured it all!